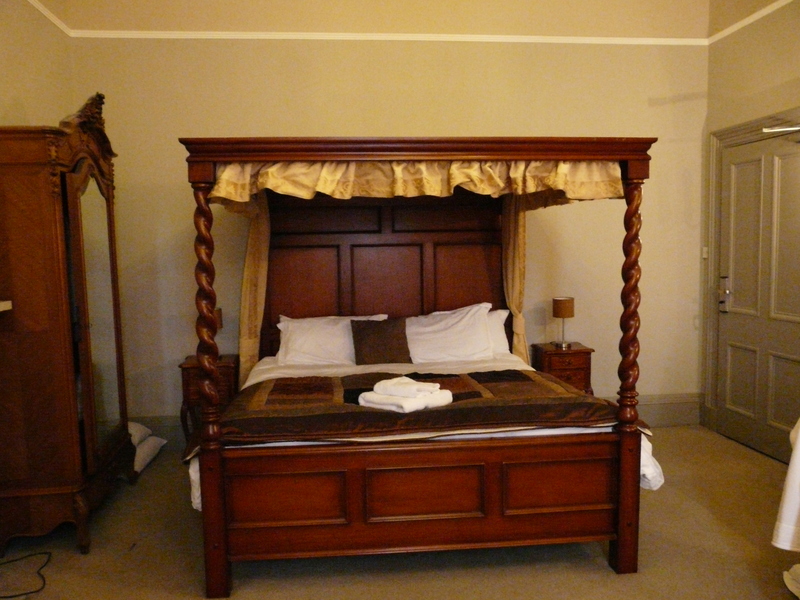 four poster bedroom. 1st floor. front of building.